MENCKEN, H. L.  Co- editor of the Smart Set and co-founder and editor of The American Mercury from 1925 to 1933. Mencken was an iconoclast with a wicked—arguably cruel—wit. A prominent detractor of fundamentalist Christianity, he famously named the prosecution of the biology teacher John Scopes the “Scopes Monkey Trial.” Entry taken from The Diary of H. L. Mencken, edited by Charles A. Fecher. 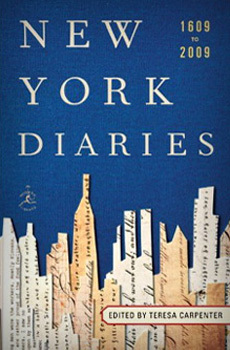 New York, Alfred A. Knopf, 1989. Copyright 1989 by the Enoch Pratt Free Library.